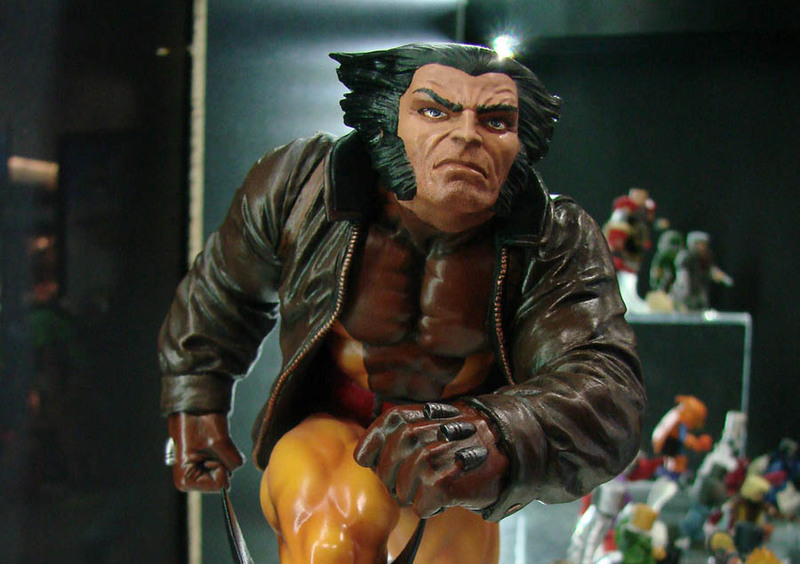 After a seven-year break, Diamond Select Toys is proud to announce that they are re-launching their Marvel Comics resin statue line. The Marvel Premier Collection, a line of high-end statues that completed its original run in 2008, will return in early 2016, and will spotlight the many stars of the Marvel Universe through regular releases. Additionally, DST’s Femme Fatales line of PVC statues will introduce an all-new series, focusing on Marvel’s many powerful female characters, with a male-focused PVC statue line to follow. Both the Marvel Premier Collection and the Marvel Femme Fatales lines will operate under the auspices of DST’s new Art Director, Clayburn Moore. The original sculptor of the Marvel Premier Collection when it began in 2004, Moore himself will handle lead sculpting duties on the revived line, and will oversee development on the Femme Fatales series, working with some of the top sculptors in the industry. 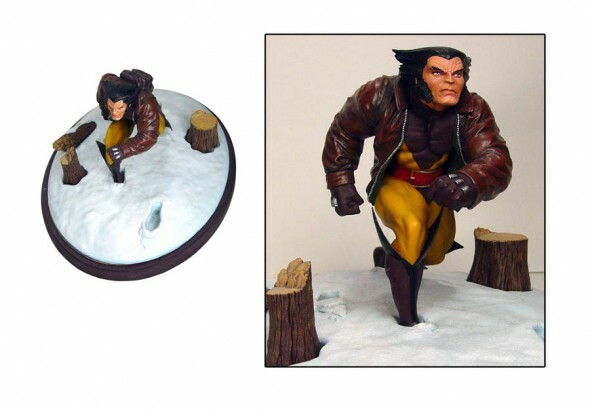 The first Premier Collection piece will feature Wolverine, stalking through a snowy landscape in his classic brown costume; he will be followed by a statue of the classic Thor, and then Gamora, of the Guardians of the Galaxy. The Femme Fatales line will start off with modern heroines such as Captain Marvel, Spider-Gwen and the new Thor, all in a 9-inch scale. They will eventually be joined by a companion line of male Marvel characters, including the Hulk and Spider-Man. The Marvel statue lines join Diamond Select Toys’ already-extensive Marvel program, including Marvel Select action figures, Marvel Minimates mini-figures, and a kitchenware line focusing on metal bottle openers, silicone trays and gelatin molds. DST products span the breadth of Marvel’s creative output, from comics to TV animation to feature films, including the “Secret Wars” crossover event, Disney XD’s Avengers Assemble, the feature film Ant-Man, as well as next year’s Captain America: Civil War. Next Up: Ask DST #285: Star Trek Revelations!